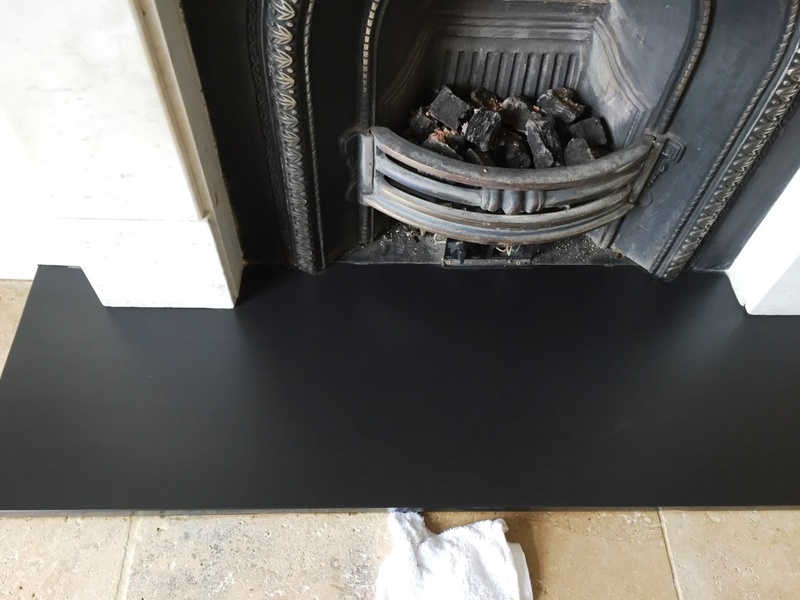 This entry was posted in Slate Tile Posts and tagged Boars Hill, fireplace, fireplace hearth, oxfordshire, slate tiles, tile cleaning, tile sealing by AbzDominise. Bookmark the permalink. 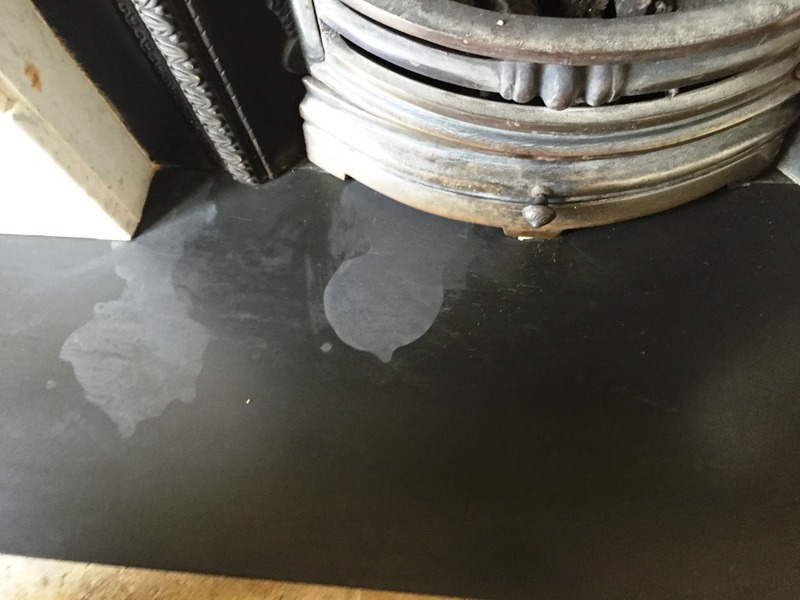 Great result, Stone oil is just the thing for restoring the black colour of Slate, good choice.